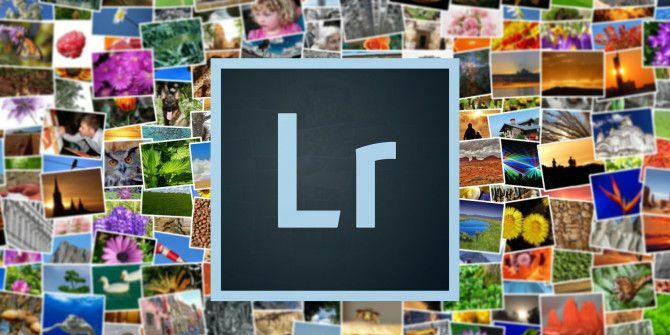 Email remains a quick and common way to share a bunch of photos, and Adobe Lightroom Classic CC makes it easier. Remember, there are many more Lightroom shortcuts that can improve your workflow 27+ Essential Lightroom Shortcuts for Improving Your Workflow 27+ Essential Lightroom Shortcuts for Improving Your Workflow It's well worth your time to learn a few Lightroom keyboard shortcuts. Together, they can massively speed up your Lightroom processes and make the task of managing your photos more streamlined. Read More ! Explore more about: Adobe Lightroom, Email Tips, Photo Sharing.